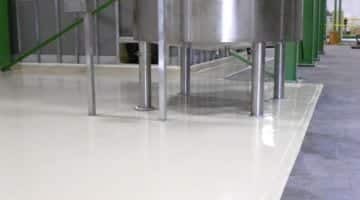 Resinous floors designed to endure tough environments such as Food Processing Facilities, Schools, Factories, Commercial Kitchens, Hospitals, Fire Stations and Industrial Warehouses. 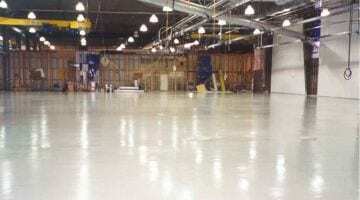 Epoxy floor coating material systems. 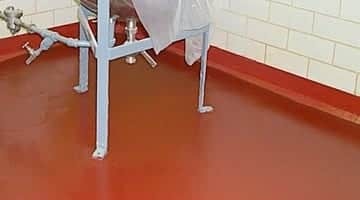 Urethane cement floor systems for commercial kitchens, breweries and other floors subject to thermal shock. 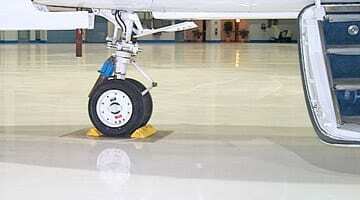 Epoxy mortar floor resurfacing systems for extreme conditions. Polished Concrete Densifiers and Polished Concrete Dye. Cement self-leveling underlayment and patching systems for use under a variety of finished floor coverings like VCT, carpet tile, luxury vinyl tile and hardwood. Polishable cement wear toppings for commercial showrooms, restaurants and offices. 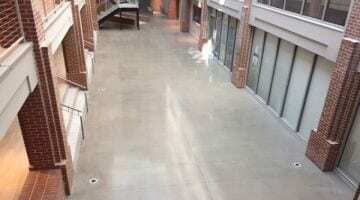 From lasting epoxy mortar coatings for concrete floors to decorative finishes, we have the treatments your floor needs. 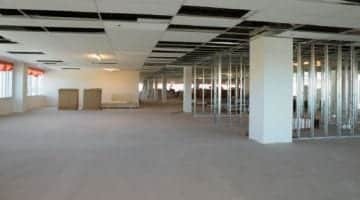 Floor coating priorities can vary greatly between different markets, so choosing the right finish for your industrial or commercial facility is critical. While a restaurant may benefit the most from a gorgeous, wow-factor floor finish, a medical clinic may specify anti-microbial, easy-to-clean flooring in comforting, muted pastels. Even two facilities in the same industry can vary. One manufacturing plant may choose industrial flooring systems with a heavy duty urethane mortar concrete resurfacer, while another chooses high-performance, showroom-quality decorative concrete flooring to impress important visitors. The type of flooring you choose depends not just on your facility, but on how you use it. 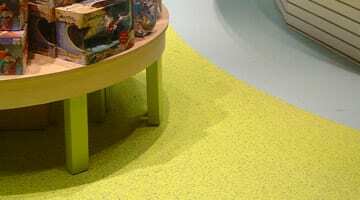 Employee locker room flooring, for example, contrasts greatly in composition and aesthetics from an acid-resistant battery room floor coating, or a high-temperature, high-moisture production area floor. Every industry is different, and when it comes to commercial, institutional and industrial flooring systems, one size definitely does not fit all. 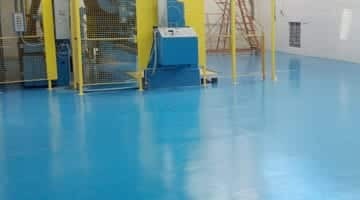 Whether you need specialty flooring for a hospital, food processing plant, grocery store, classroom, laboratory or almost any other environment, we have the coatings and treatments you need. Turning Point Supply – Concrete Supply Carolina is your one-stop shop for products you need today.